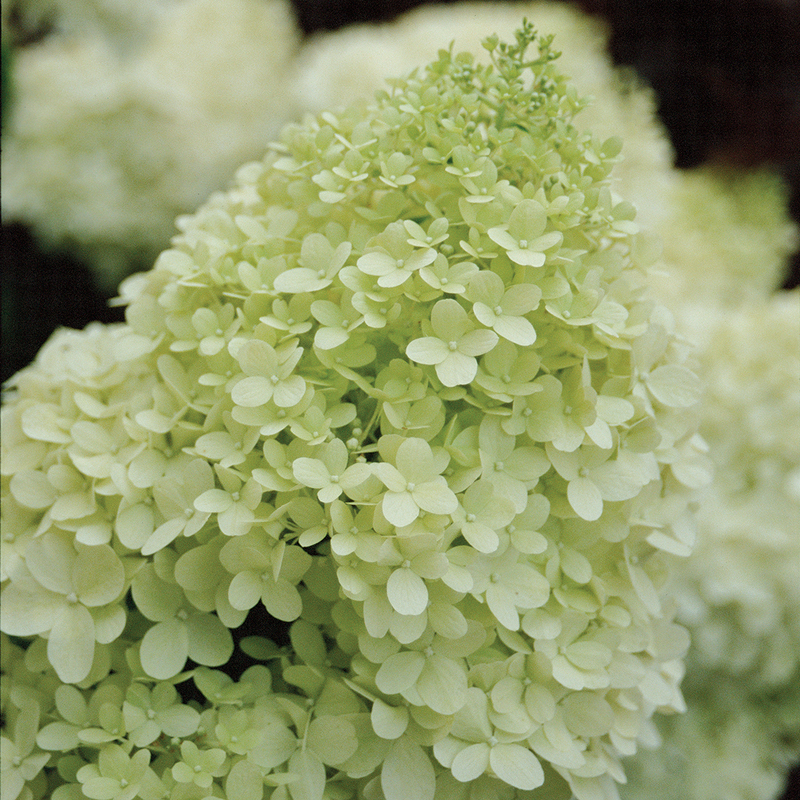 Proven Winners® ColorChoice® ‘Limelight’ Hydrangea Paniculata has been honored with the distinction of Louisiana Super Plant by the LSU AgCenter. The Louisiana Super Plant program highlights tough and beautiful plants that perform well throughout the state of Louisiana, this year selecting the North American garden classic 'Limelight' panicle hydrangea with its distinctive lime-green blooms. Bred by Pieter Zwijnenburg in Boskoop, Netherlands, Proven Winners® ColorChoice® ‘Limelight’ panicle hydrangea features large blooms that are well-distributed across the plant and held up on very strong stems. They start out a refreshing green color in mid-summer and transform to pink and red in autumn, maintaining season-long interest. ‘Limelight’ panicle hydrangea will add this honor to the list of awards it has earned thus far, including a Gold Medal from the Pennsylvania Horticultural Society, a 2008 Royal Horticultural Society Award of Garden Merit, the 2011 Missouri Botanical Garden Plant of Merit and the 2007 American Society of Cut Flower Growers Cut Flower of the Year.